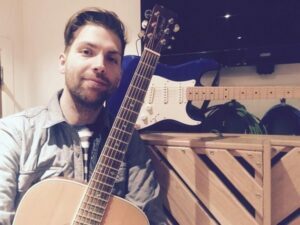 Beginner guitar lessons for children – get in touch today! If you’re looking for an experienced, reputable, and easy to get along with guitar teacher for your child, children or kids in the West End of Glasgow or Bearsden- Contact me (Paul) anytime with your questions or queries. Answers to some of your questions can be found in the frequently asked questions page here. Contacting to ask for prices? Click here to visit the pricing page.